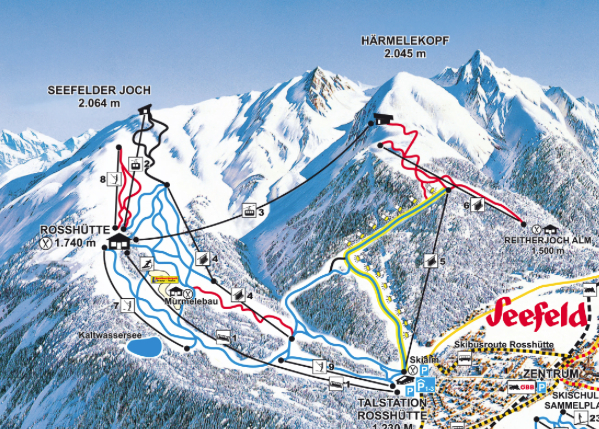 20 km of award winning and well-groomed ski runs offer real adventure skiing at the resort Rosshütte. Snowboarders, carvers or families – all fans of winter sports will find their wishes come true. For those who like to stay out late, floodlit slopes offer the possibility to ski until late at night every Wednesday and Friday.